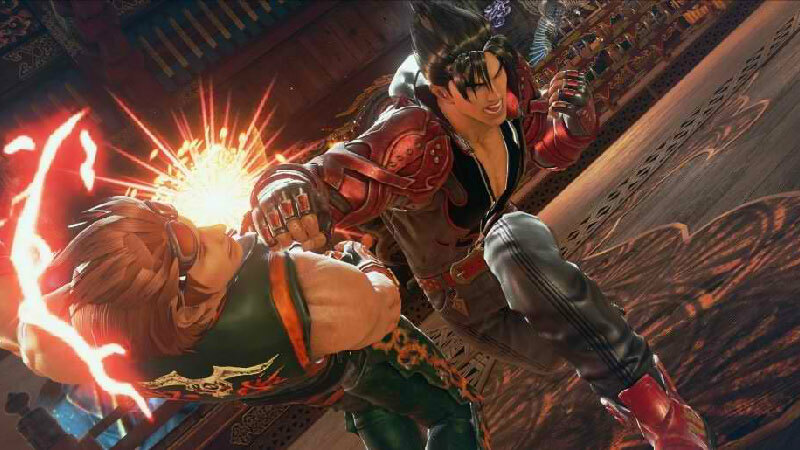 Bandai Namco Entertainment has released a brand new update version 2.11 for Tekken 7 on the platforms PS4, Xbox One, and PC. The update is available now with the size of 200MB, but in case if you haven’t updated the game since version 2.01, then it will take around 1.5Gb. 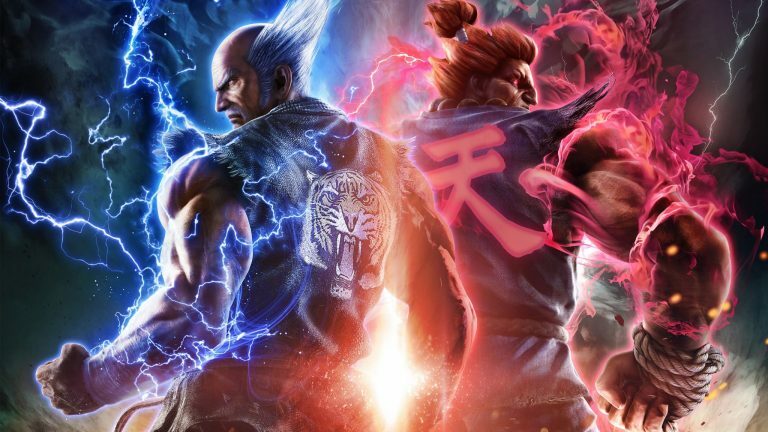 Tekken 7 Update Version 2.11 has added various fixes for server performance, game crashing, and more. Until now, there are no formal patch notes from Bandai Namco for this new update. 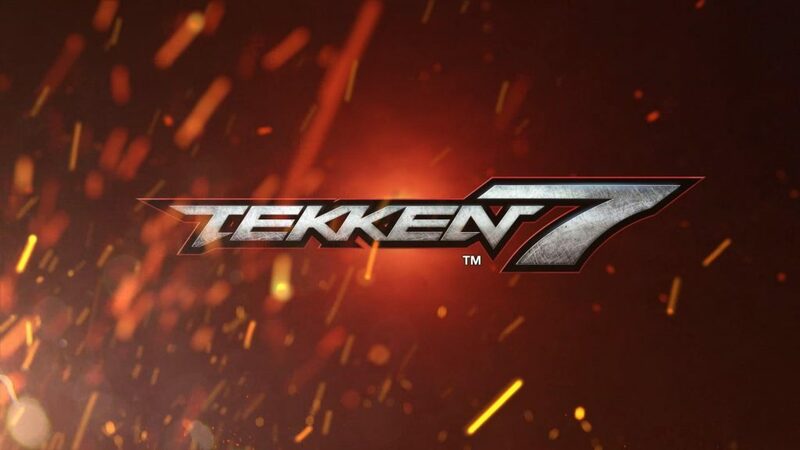 Tekken 7 is currently available on PS4, Xbox One, and PC.